The housing and condo market in Hawaii can be aggressive, with properties listing and closing in a matter of weeks. WestPac International of Honolulu knows this quick turnaround can force many people to move from one home to another faster than they would like. Luckily, years of experience offering quality moving services has prepared them to handle these stressful relocations. If you ever have to move suddenly, their team recommends the following three tips. 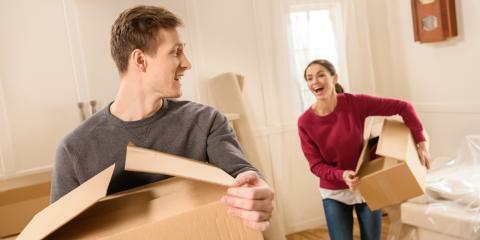 Although some people are reluctant to ask friends or family for help when moving, your loved ones will likely be eager for a first look at your new place. Remember, you don’t have to ask everyone you contact to help you pack and move your items from one home to the next. 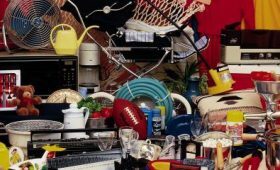 Some people can help just by donating their used or leftover moving supplies. The more outside help you can get, the better! 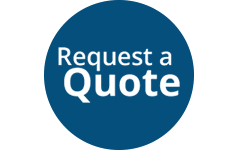 Finding the best residential moving services in the area should be a top priority. Set aside some time early in the process to do your research, so you can be confident you’re hiring reliable professionals. When faced with a sudden move, expert help is invaluable. The tasks you will have to complete before the day of your move will depend on your current living situation. To stay on top of your responsibilities, draft a checklist as soon as you know you’re moving. The process will be far less intimidating when you have an organized to-do list to refer to. If you have to move with little to no warning, get in touch with the pros at WestPac International, in Hawaii. Providing quality moving services for over a quarter of a century, they’ll make sure your experience is more exciting than stressful. Contact them online to learn about scheduling service, or call (808) 845-9711.